An Employment Offer Letter is an official letter for the job offered, containing all the terms and conditions of employment provided in writing to a selected candidate for a particular position in a business organization. The job offer letter gives the complete details of the designation of the employee in the company such as Manager, Executive, programmer etc., the location of the job, starting date, salary details of the monthly/annual salary and breakup of the salary and other benefits pertaining to the job offered. It also gives the details of the notice period required by the employee at the time of resigning the company. The candidate accepting the job offer need to sign a copy of the offer letter and submit it with documents required like qualification certificate, experience certificate, etc. to the employer. 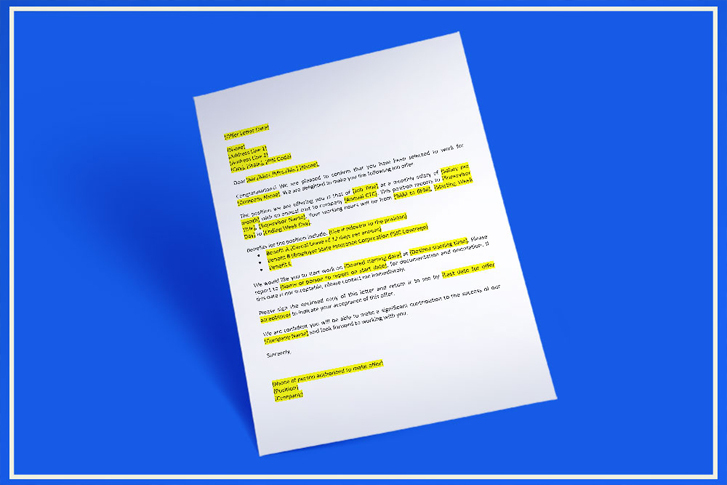 This offer letter format can be utilized by the HR Manager of the Company or Manager of a Company for informing the candidate about his successful recruitment. The applicant at that point has a premise by which he knows for beyond any doubt that he has been hired and should be ready to take up employment and receive the corresponding benefits subject to the terms and conditions predetermined therein. 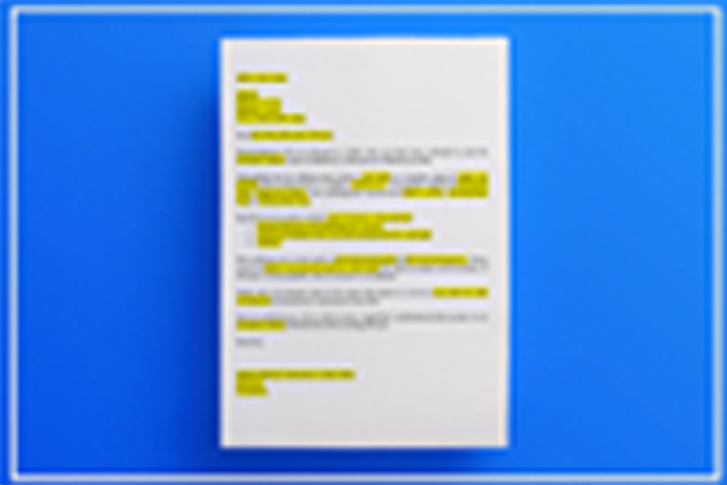 Job offer letters are printed on the company letterhead that is hiring the candidate and signed by the Management, HR Manager, or any person who is authorized to hire the candidate. It is usually attested by company seal so that it is fully authentic. In case the candidate accepts the position offered with other benefits and rules and regulations, he will sign a copy of the letter and submit to the employer office with the acceptance letter and documents.